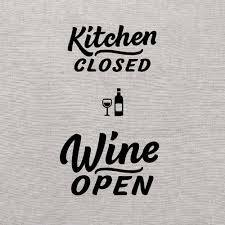 Due to kitchen refurbishment we will be closed for food from Monday 21st January to Friday 25th January inclusive. The bar will also be closed at lunchtime during this period but open as usual in the evening. We will back fully open on Saturday 26th January for food & drink.